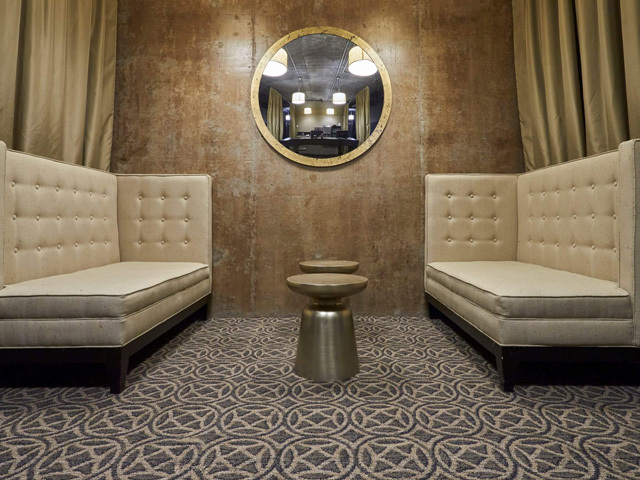 For the first LEED Platinum certified hotel in the United States, sustainability is a guiding tenet in every way that hospitality is extended to green-minded guests. 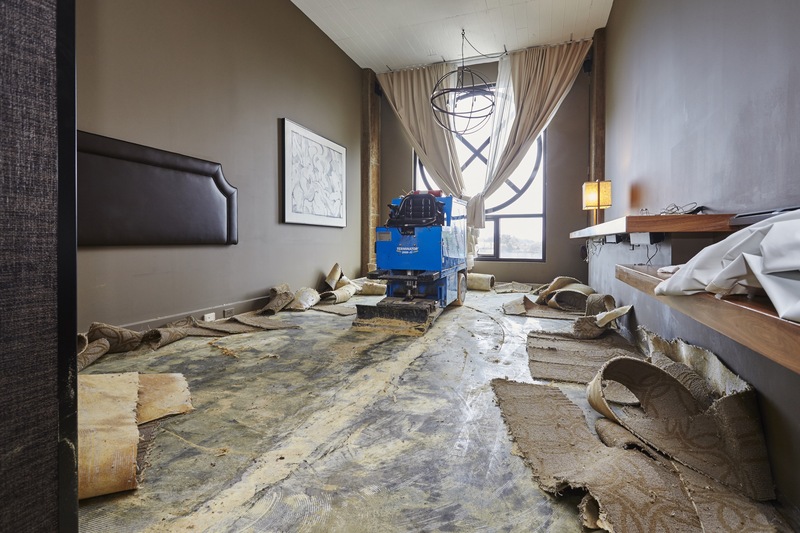 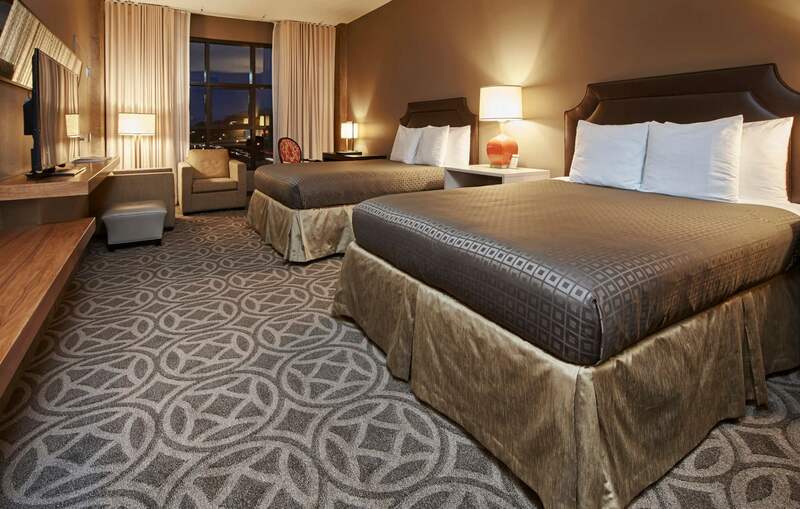 That’s why it was important for the Proximity Hotel in Greensboro, N.C., to make responsible decisions with the waste that was created from a recent renovation. 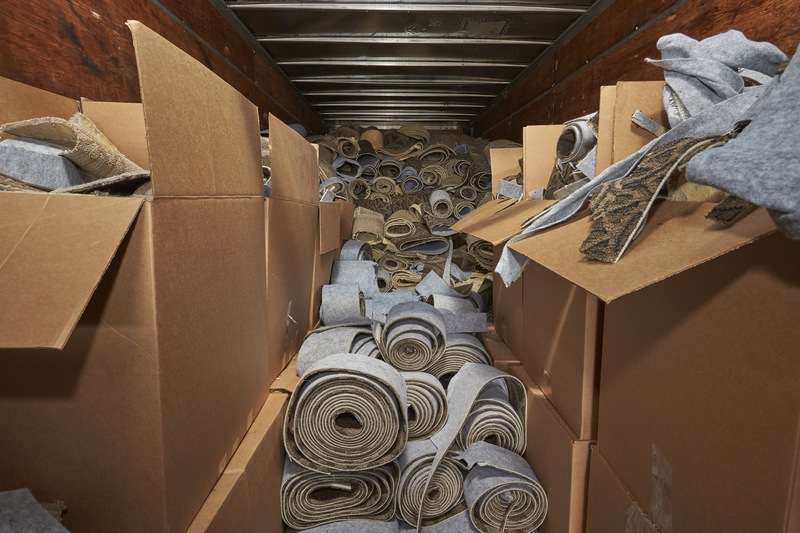 In addition to specifying beautiful custom multi-level cut and loop carpeting from Durkan, the staff made sure that what was replaced was diverted from the landfill by recycling the carpet through our ReCover program. 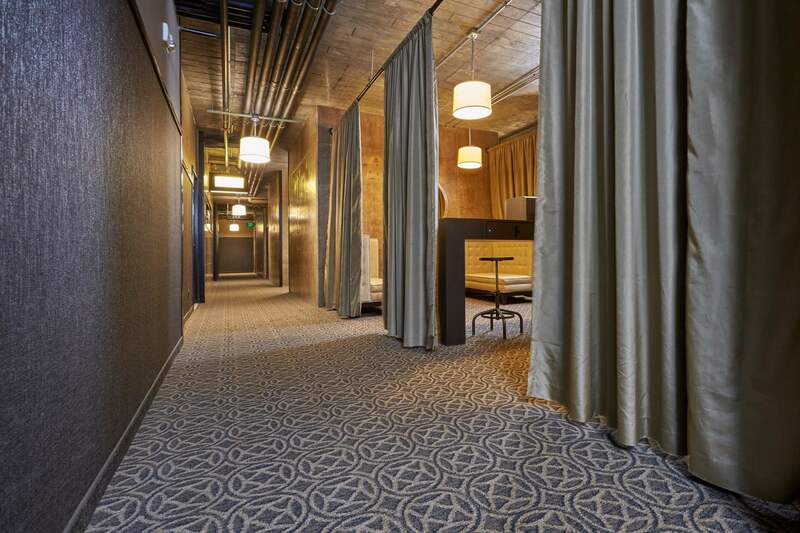 Together with Durkan, Proximity Hotel was able to further demonstrate their commitment to green lodging practices to both valued patrons and to employees. 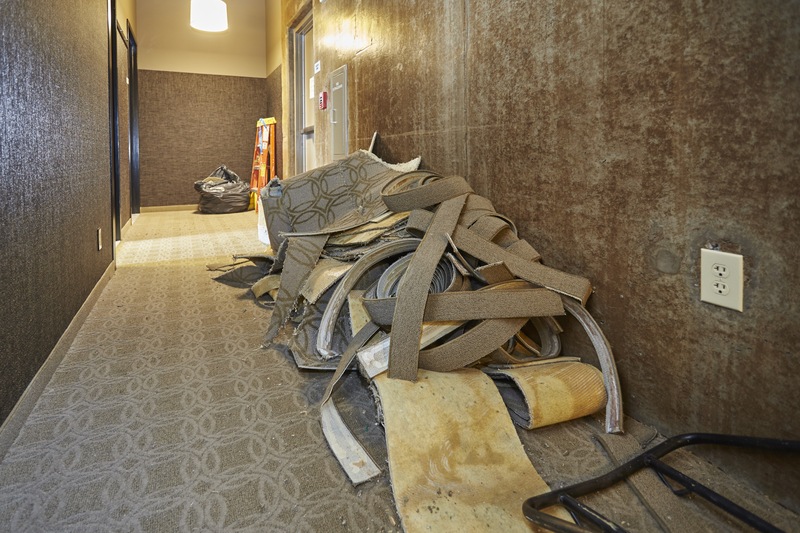 Read Durkan’s Off the Floor blog here.